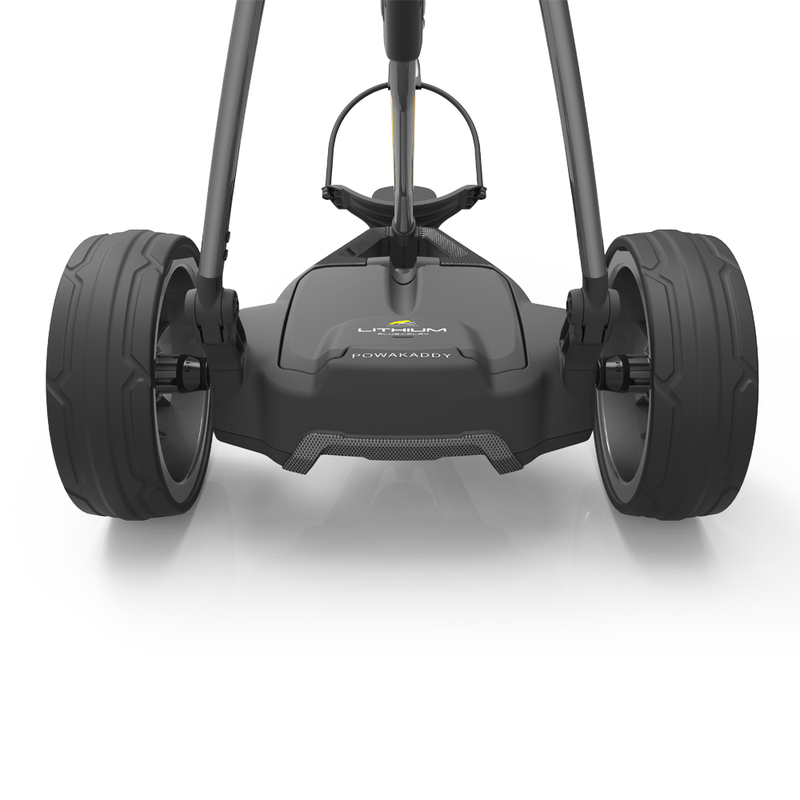 Provides complete control when going down steep hills. The all-new FW7s EBS is the ultimate in cutting-edge design. 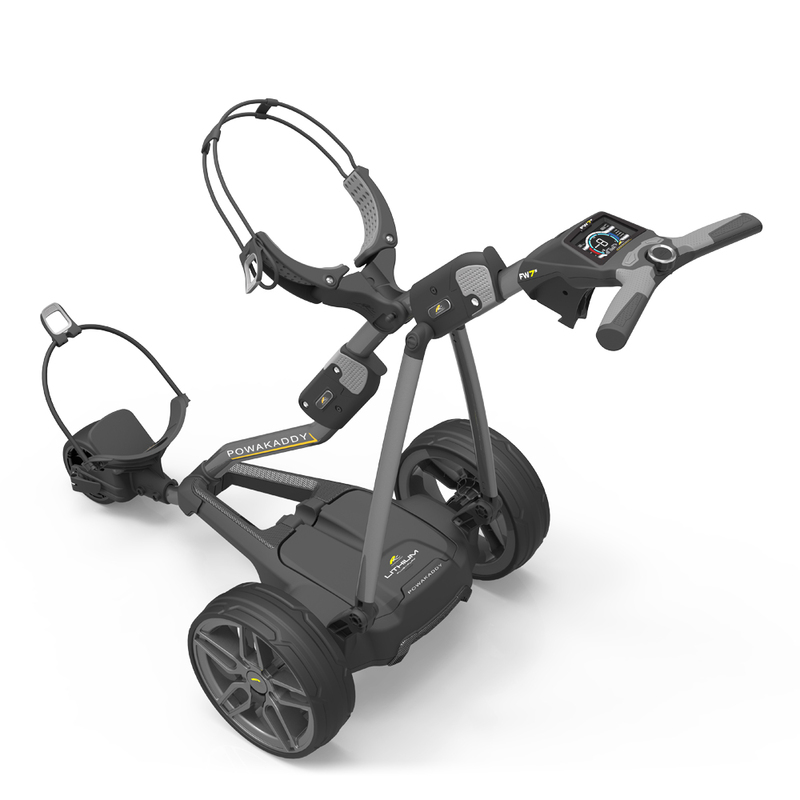 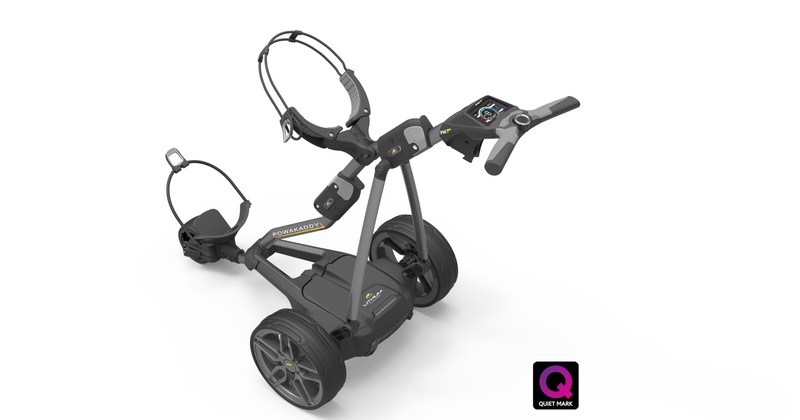 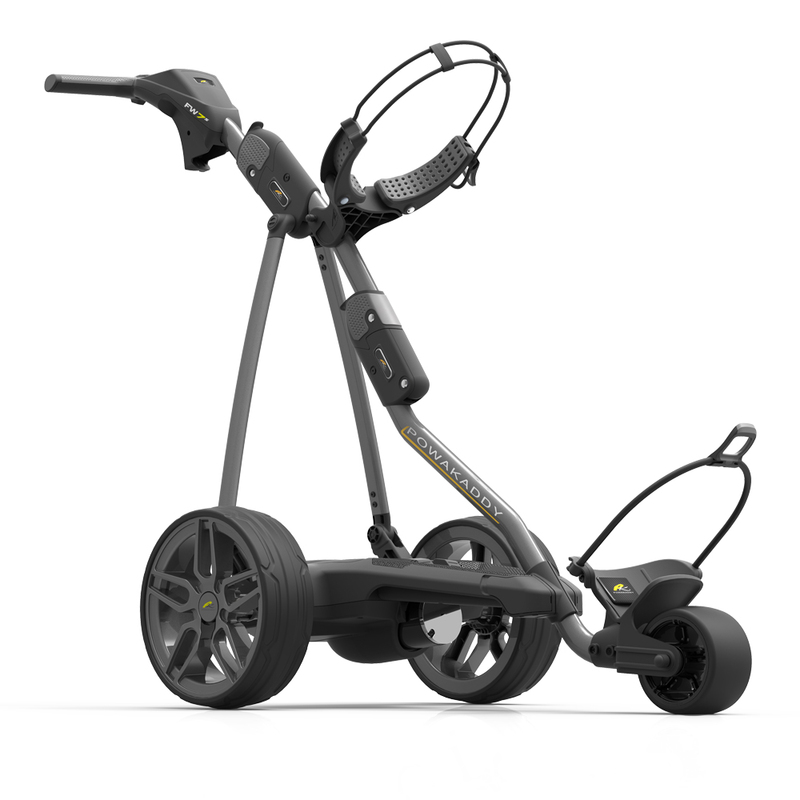 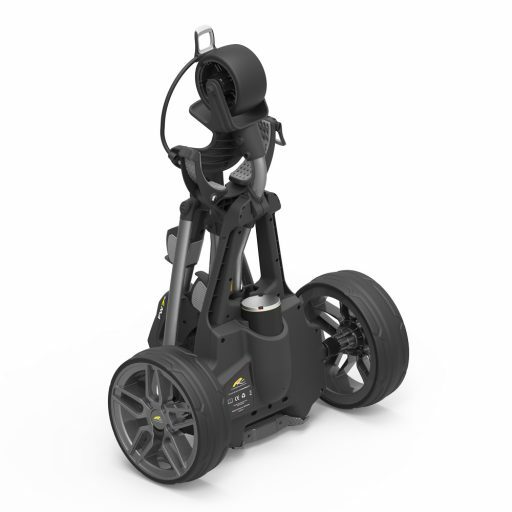 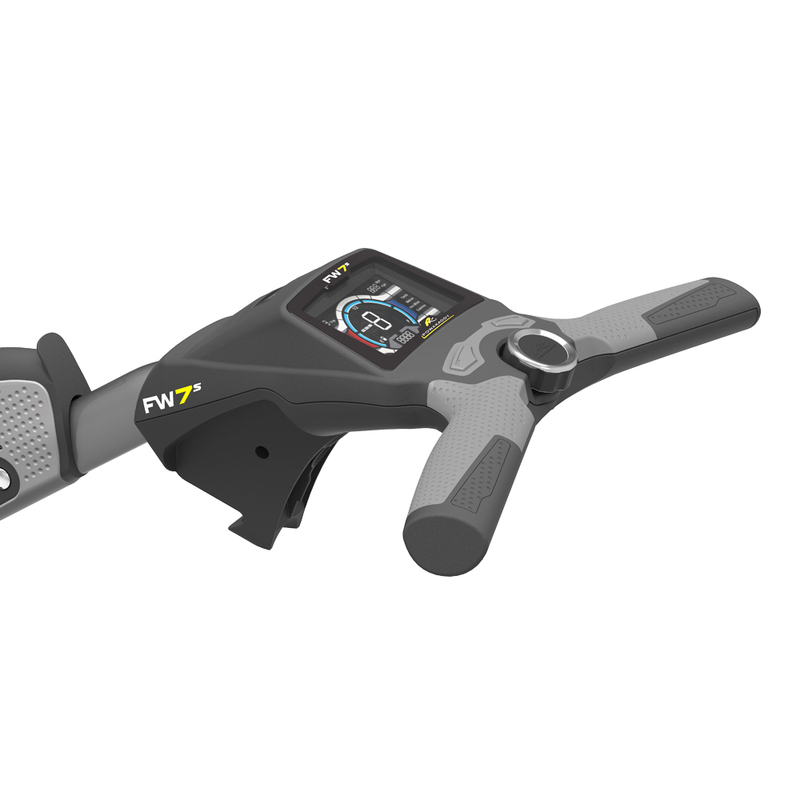 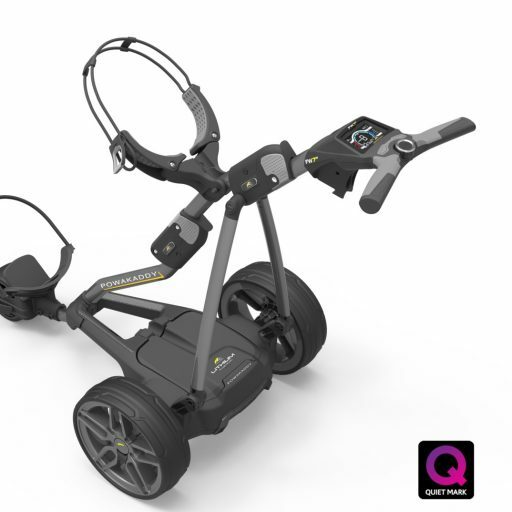 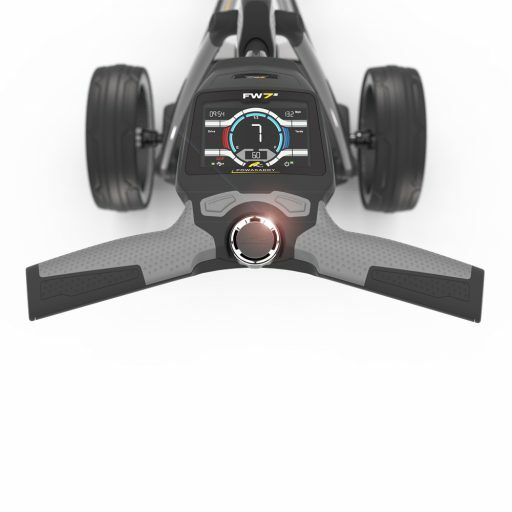 This top-of-the-range Powakaddy is packed with technology, and features a new full colour 3.5” widescreen display, built-in calorie counter, distance measurement function, a new powerful near silent 230 watt motor and also comes with a 3 year peace of mind warranty. 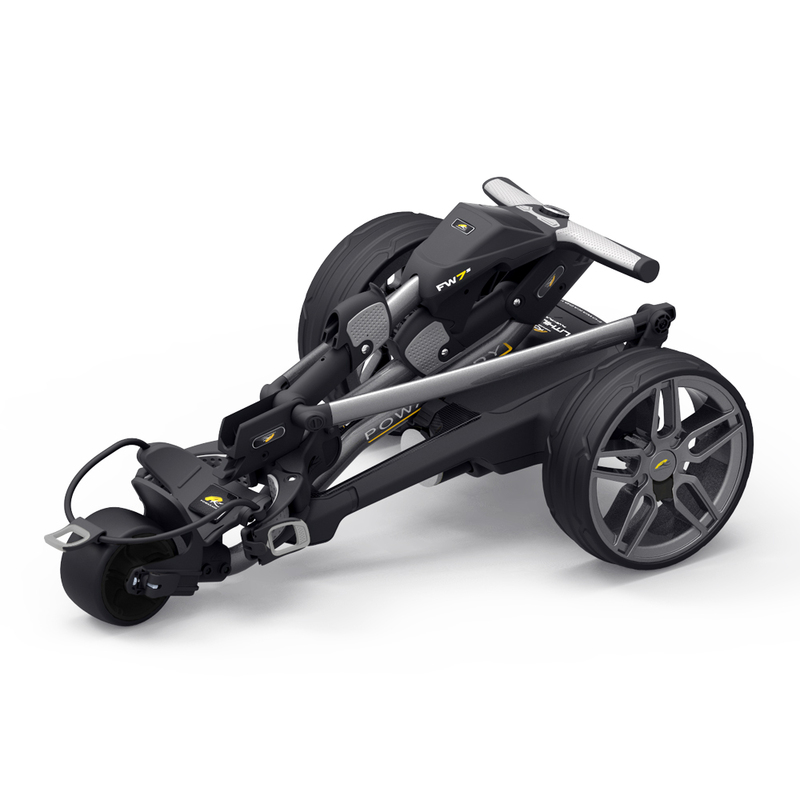 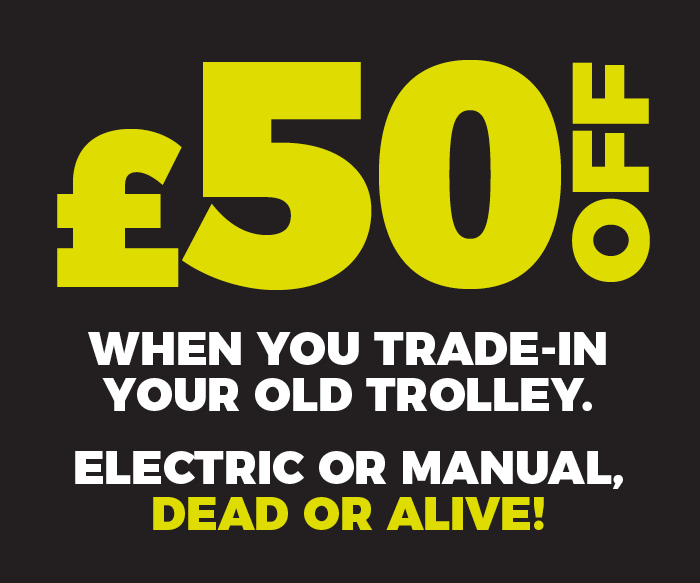 This trolley also has an Electronic Braking System (EBS). 3 levels of progressive braking for varying gradients. 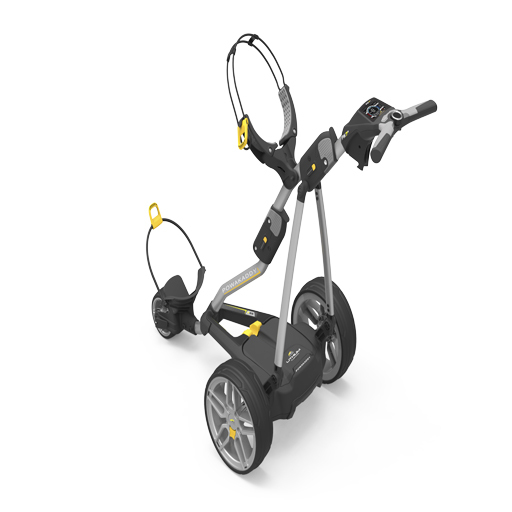 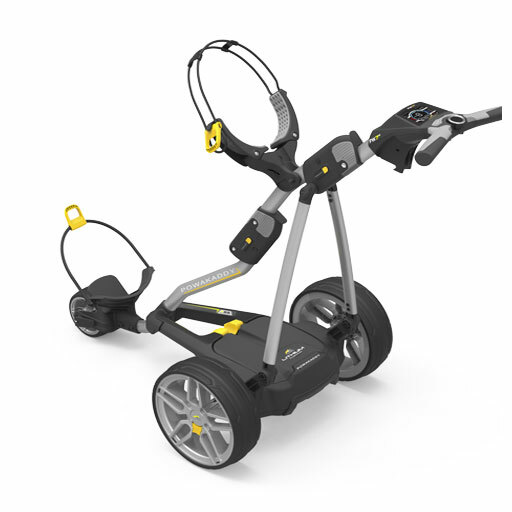 This fantastic feature means your trolley will not run away from you when you are going down steep hills.